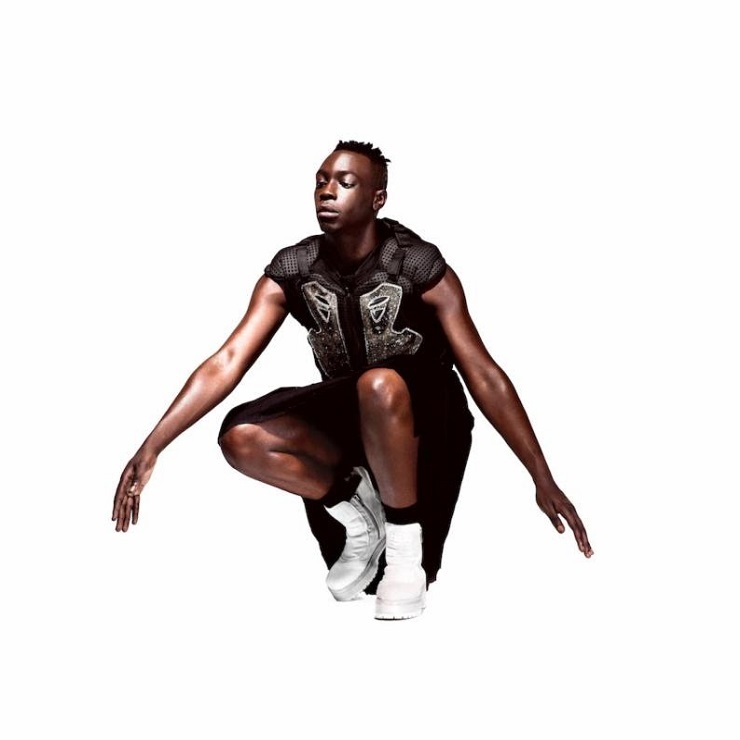 Le1f's Riot Boi LP goes live on Friday (November 13), but the New York rapper is floating us another preview from the set ahead of time. Following sneak peeks "Koi" and "Rage," this one's a fluid two-fer titled "Umami/Water." The first half of the track features dark and swervy production and a series of lyrics Le1f has explained are dedicated to transgender performance artist Juliana Huxtable. The second portion finds the piece morphing into a series of slick beats and surf guitar trills, with Le1f noting at one point that he'd "rather have water than money." I got this beat from Lunice, and I was really inspired to make a song dedicated to my friend Juliana Huxtable. There was a lot of talk in political media, as well as clickbait, about transgender issues. Feeling like I wasn't educated and sensitive enough to trans issues, I wanted to correct that for myself, so I delved a bit more into educating myself on the struggle and a lot of the issues that are happening in the trans community. You know, really just knowing the names of victims and all this transphobic brutality and assaults. It's a multi-faceted issue and also a beautiful thing. I felt that I needed to do that because so many of my favorite people are trans, particularly Juliana Huxtable. She's one of my favorite artists in general. It came around the time where she had that amazing series of pieces and collaborations in the Whitney Biennial. She attended Bard College and booked me for some of my first shows, before I put the "1" in my name. We've been friends for a really long time, so to see her transition into the most amazing human being...I just wanted to make a song that would make her the most proud, and would be helpful for the trans community at large but also my friends who are trans. You can hear the Lunice- and Evian Christ-assisted "Umami/Water" below. Riot Boi touches down November 13 via Terrible Records/XL Recordings.